Application : Metering and Relaying/Protection equipments, Switchgear, MCCs, Switchboards, Metering and control Panels. 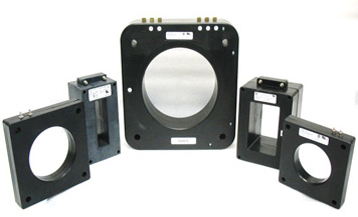 Designed to meet the requirement of ANSI IEEE C57.13 or IEC 61869-1 or relevant standards. Wide range of Ratios: 50:5 to 6000:5. 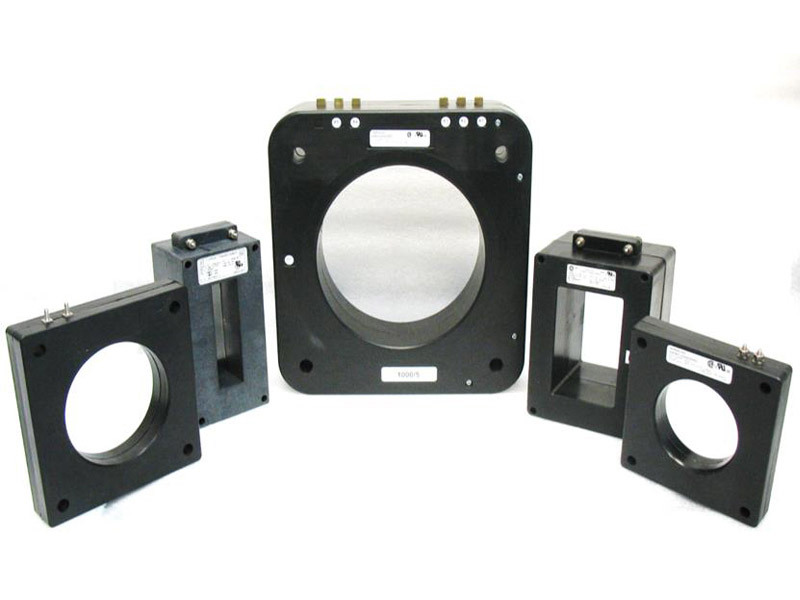 Various outer encapsulation options are available. Plastic Cased, Resin Encapsulated, Tape Insulated etc.